BenRiach Sherry Wood Aged 12 Years was one of five BenRiach expressions to win gold at the San Francisco World Spirits Competition 2018, bottled at 46%, non-chill filtered and of natural colour. “BenRiach Sherry Wood Aged 12 Years uses three-way sherry wood maturation, a creative approach where each facet is combined in harmony to deliver a rich and balanced taste. 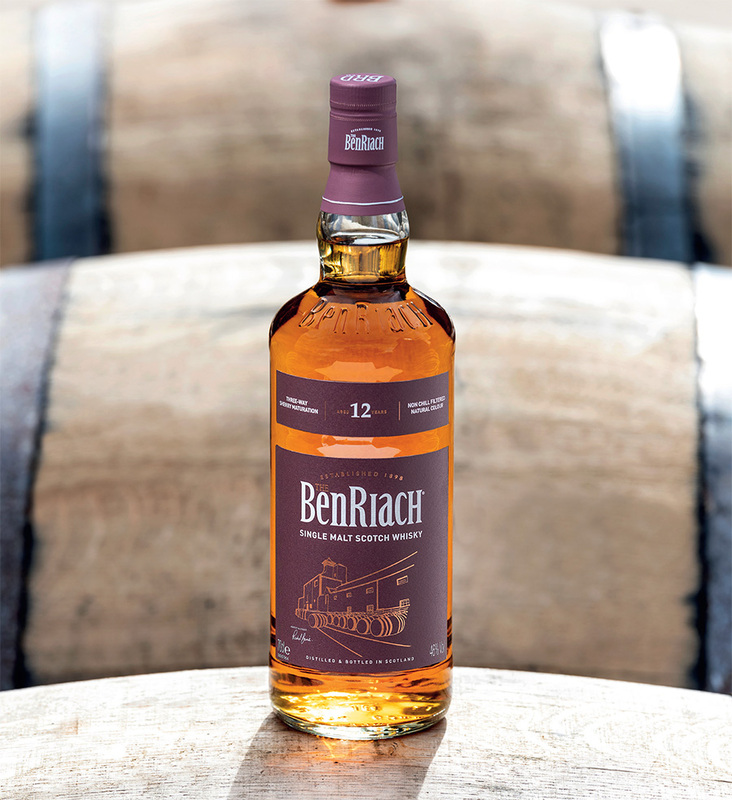 The result – a multi-layered Single Malt Scotch Whisky with notes of fruit cocktail, lilting spices, honeyed caramel and chocolate sweetness – an enrichment of BenRiach’s signature sweet, fruit-laden style. BenRiach Sherry Wood Aged 12 Years will be available in specialist retailers worldwide from September 2018.